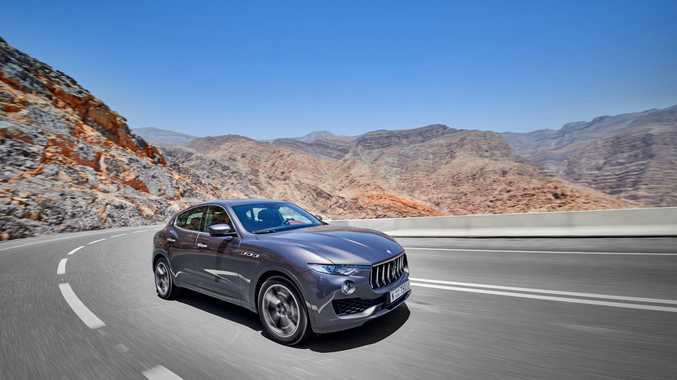 SOUNDS GOOD: The Levante SUV has boosted Maserati's Australian sales markedly, and now a proper petrol version joins the diesel offering. MASERATI traditionalists have two main problems with the new Levante: it's an SUV and it employs a diesel engine for propulsion. 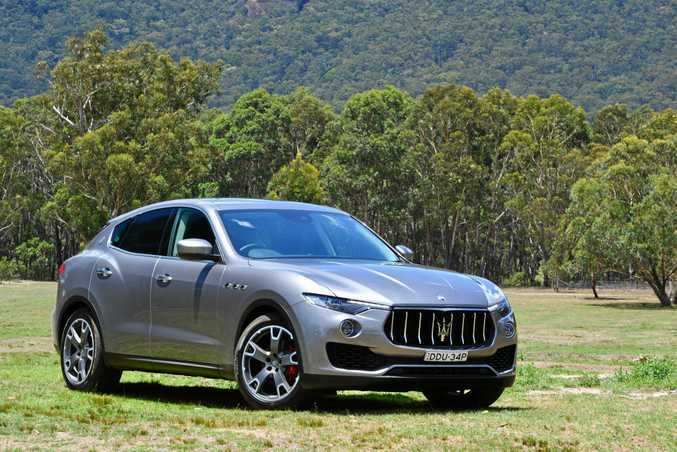 Not much they can do about the first point (more than 70% of all Maseratis sold in Australia in 2017 thus far have been the Levante SUV, so it's here to stay), but Trident purists can now finally say: "Well it's about time!" as a petrol engine has been confirmed for the range for the second half of this year. A pretty tasty petrol engine at that. It's the Ferrari-made twin-turbo V6 as used in the Quattroporte and Ghibli models, the boosted 3.0-litre good for 316kW and 580Nm. 2017 Maserati Levante S with 3.0-litre twin-turbo V6 petrol engine. Called the Levante S, the petrol luxury SUV hits 100kmh in just 5.2-seconds, compared to the 6.9-second time of the diesel offering. The Levante S also has meatier Brembo brakes and 19-inch wheels with wider low profile rear tyres. Beyond that, the Levante S has the same equipment as the Levante diesel. No word on prices, but Maserati Australia said it will arrive later this year with "a substantially different price point" to the diesel, which starts from $139,990 before on-roads. 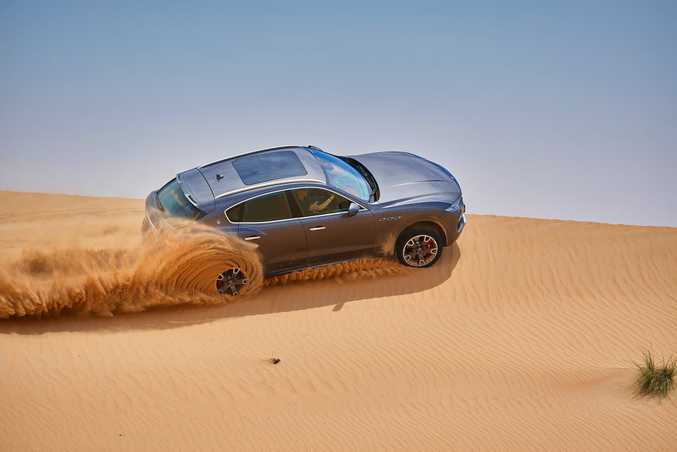 If we witness the price jump between diesel-powered and V6 twin-turbo engined Maserati sedans, we can expect the Levante S to cost closer to $200,000 before on-roads. ENTRY LEVEL: Maserati Levante with diesel engine.